Fun, Relaxation, Quality time, Family time, Kids having fun and all sorts of entertainment that your mind can imagine and more are available here at Burooj residence. This is not just a place to live in; this is a place to spend your days and nights in. Burooj residence will never seize to surprise you from dusk till dawn. 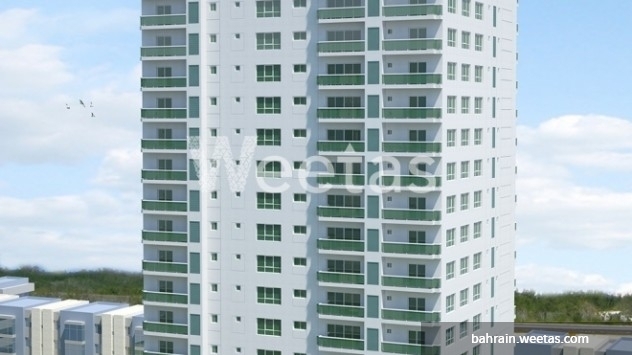 Do not wait anymore and give us a call to buy this apartment available with an area of 134.7 square meters and a price of 82, 167 BHD. 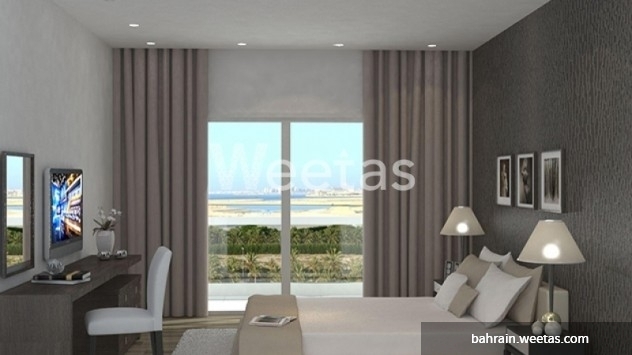 This property costs 11.0% less than the average 2 Bedrooms Apartments in Amwaj Island area.